Hyperdescent is the practice of classifying a child of mixed race ancestry in the more socially dominant of the parents' races. Hyperdescent is the opposite of hypodescent (the practice of classifying a child of mixed race ancestry in the more socially subordinate parental race). Both hyperdescent and hypodescent vary from other methods of determining lineage, such as patrilineality and matrilineality. 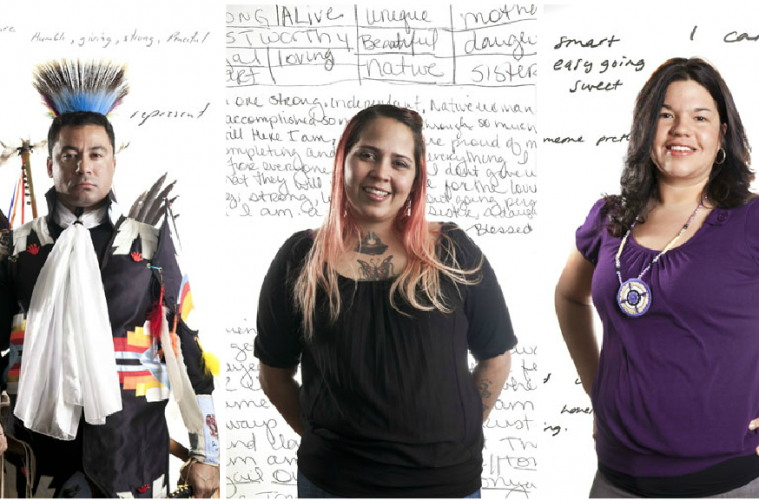 How does a group of people who have American Indian ancestry but no records of treaties, reservations, Native language, or peculiarly “Indian” customs come to be accepted—socially and legally—as Indians? 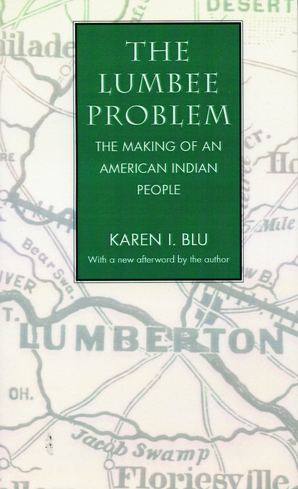 Originally published in 1980, The Lumbee Problem traces the political and legal history of the Lumbee Indians of Robeson County, North Carolina, arguing that Lumbee political activities have been powerfully affected by the interplay between their own and others’ conceptions of who they are. The book offers insights into the workings of racial ideology and practice in both the past and the present South—and particularly into the nature of Indianness as it is widely experienced among non-reservation Southeastern Indians. Race and ethnicity, as concepts and as elements guiding action, are seen to be at the heart of the matter. By exploring these issues and their implications as they are worked out in the United States, Blu brings much-needed clarity to the question of how such concepts are—or should be—applied across real and perceived cultural borders.